To determine if your InSinkErator product is still under Warranty, the product Serial Number can help determine manufacturing date. 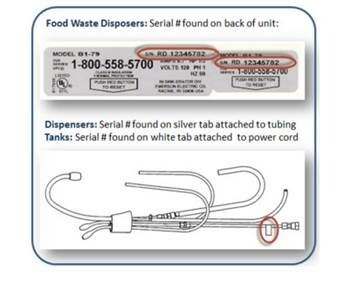 The gray tag near the bottom of your disposer, or attached to your instant hot water dispenser tubes, provides the product Serial Number. The first 2 digits of the Serial Number indicate the year of manufacture (i.e. 15 indicates 2015), while the second 2 digits indicate month of manufacture (i.e. 03 indicates March), in this example the product was manufactured in March of 2015. Using that information, you will be able to reference your Warranty document to determine if your product is covered under the warranty period. The warranty period commences from the later of: (a) the date your InSinkErator product is originally installed, (b) the date of purchase, or (c) the date of manufacture as identified by your InSinkErator Serial Number. 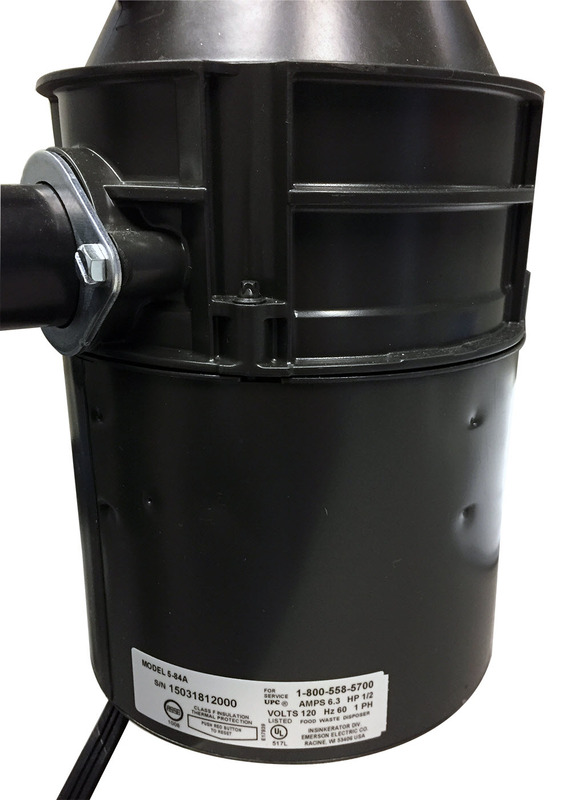 If you are unable to provide documentation supporting either (a) or (b), the Warranty Period commencement date will be determined by Manufacturer, in its sole and absolute discretion, based upon your InSinkErator product Serial Number. All InSinkErator models provide in-home limited warranties. That means We Come to You whenever your InSinkErator disposer or hot water dispenser needs service within the warranty period. To schedule a service call Contact Us here. We'll provide you with the name and phone number of the factory authorized service agent nearest you. It's that simple. Our We Come to You Warranty means we handle your service problems at your convenience in your home.